Our goal is to preserve and celebrate South Knoxville's heritage. The Candoro Arts and Heritage Center is one of Tennessee’s most unique treasures. Built in 1923, the Center’s main building is the former showroom and office of the Candoro Marble Works, an historic East Tennessee company that was at one time the largest producer of Tennessee pink marble in the U.S.
Today the building is an event center for the community and a museum honoring the legacy of the Marble City and people of the Vestal community. 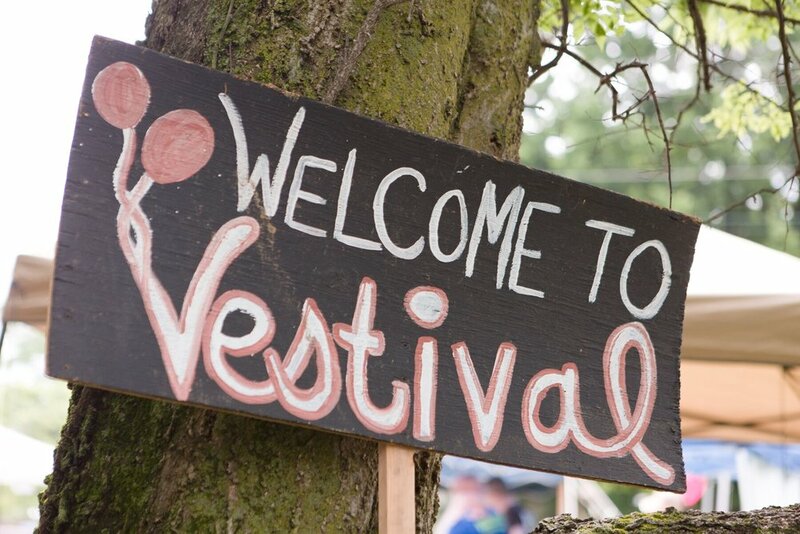 Vestival Festival will take place this year on May 11th, 2019 from 10AM-5PM. For more information, click below!